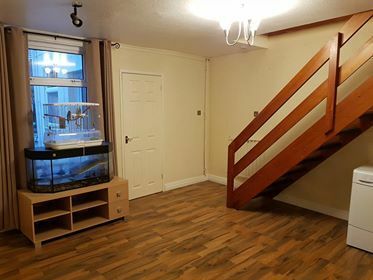 This lovely, deceptively spacious mid terraced house is perfect for a small family or would make the ideal starter home. Boasting a larger than average first floor, due to the ginnel access below providing three double bedrooms. The property has two reception rooms and the internal presentation is tastefully decorated and ready to move in to. 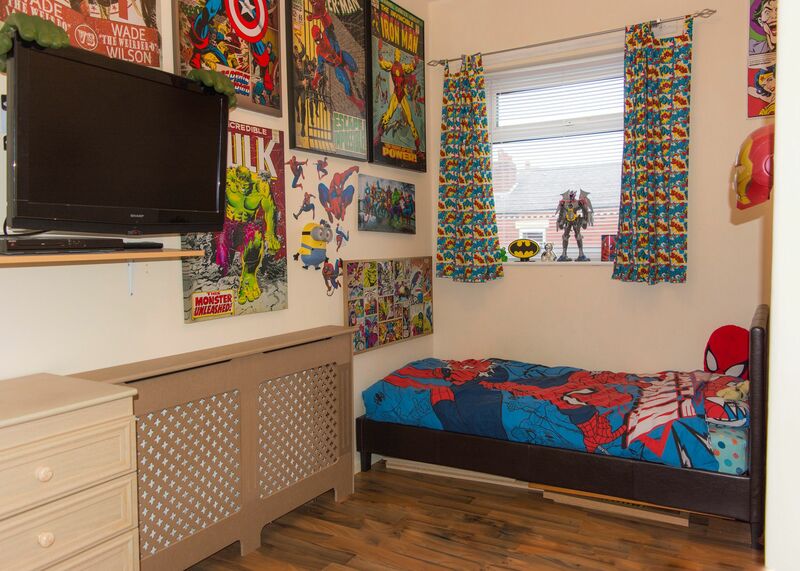 Located on what is affectionately referred to as ‘little’ Billinge Road, and set away from the main road, the property offers easy access to motorway links, plus amenities are available in Pemberton village centre or Robin Park Retail Park, with Alexandra Recreational Park right on the door step. Externally is a lovely enclosed garden to the rear, large enough to extend the property and entertain. A courtyard garden is to the front, with locked ginnel access to the side. Finished with recently updated gas central heating and double glazing, internal inspection is certainly recommended. Contact us today to arrange your viewing appointment. Entrance door to the front. Modern fire surround with marble back and hearth housing electric fire. UPVC double glazed window to the front and central heating radiator. 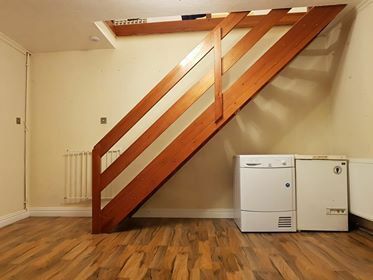 Staircase to the first floor, central heating radiator and UPVC double glazed window to the rear. A good range of modern wall and base units, with gas cooker point, space for washing machine and fridge freezer. UPVC double glazed window and door to the side. Large master bedroom with UPVC double glazed window to the rear and central heating radiator. Another double bedroom, with UPVC double glazed window to the front and central heating radiator. A third double bedroom, with UPVC double glazed window to the front and central heating radiator. Large family bathroom, with low level WC, wash hand basin and a shower bath with electric shower. UPVC double glazed window to the rear and central heating radiator. A garden to the front with steps leading to the front entrance. A side gate gives access to the rear where there is a good size paved yard with security light.